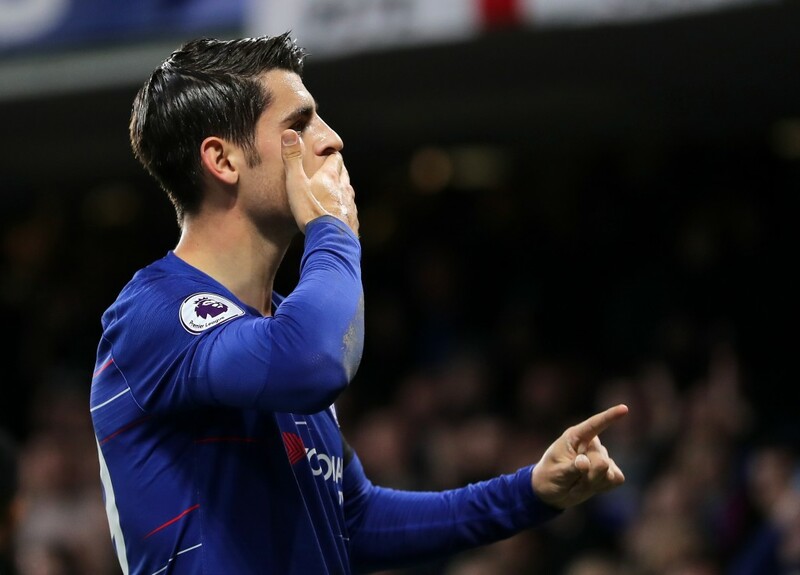 Chelsea striker Alvaro Morata is reportedly set to complete his move to Atletico Madrid, who will sign him on a six-month loan deal this month. According to reliable Italian journalist Fabrizio Romano, Atletico Madrid are on the verge of securing the services of Alvaro Morata. The struggling Chelsea striker will complete a six-month loan move to join Los Rojiblancos, who also reserve the option to sign him permanently for €50 million. Morata joined Chelsea from Real Madrid in the summer of 2017, having enjoyed the most productive campaign of his senior career up until then. Naturally, the expectations from the Spaniard were quite high, which seemed to be translating into top level performances in the initial days as well. But, after a fruitful start to his stint at Stamford Bridge, the 26-year-old has lost his way completely. The player has a paltry record of 24 goals in 72 appearances for Chelsea, which has understandably left the Blues frustrated. As a result, the West Londoners have been linked with possible reinforcement options, with Morata being rumoured to be on the exit trail. In fact, Chelsea are believed to be on the cusp of reaching an agreement over the transfer of Gonzalo Higuain, leaving Morata’s departure to be a matter of when rather than if. And, Atletico Madrid are reportedly the overwhelming favourites to land him. Los Rojiblancos have heavily depended on Antoine Griezmann to supply goals on a consistent basis this season, with Diego Costa struggling considerably – the former Chelsea striker has just four goals in 15 outings. That Koke, with five goals to his name, is the second highest scorer for the club shows exactly where the problems lie for Atletico Madrid this season. To that end, Morata is a viable target for the Colchoneros, with the Spaniard’s last season at Real Madrid giving him some hope of a revival after the failure in England. The 26-year-old scored at an impressive rate of a goal ever 95 minutes in the 2016-17 season, and if he can reproduce those numbers, Atletico will have found a solution to their goalscoring woes. 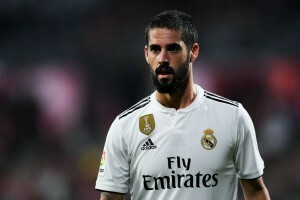 If he indeed proves to be a success during his initial loan spell, it will hardly be a surprise if Los Rojiblancos exercise their option to sign him permanently in a €50 million deal in the summer. For now, Morata looks set to end his Chelsea stint and join Atletico Madrid on a short-term loan, and it remains to be seen if he can rediscover his best form at the Wanda Metropolitano.